very into the Toms for Target collection that just launched. here are some of my favs but really it is all very good. clean, crip, minimalist. 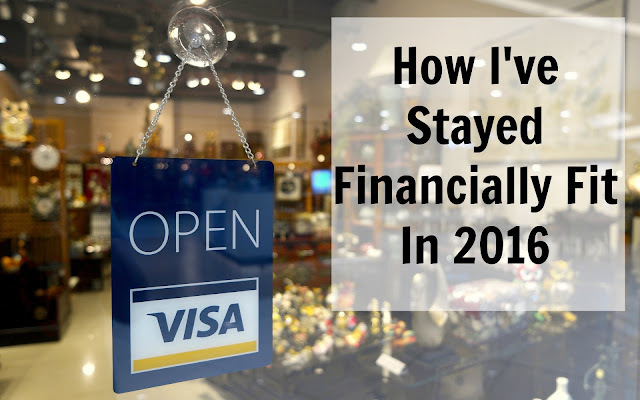 all of these would make great gifts during the holidays as well. but the added bonus is that you get the satisfaction of knowing you are doing some good by shopping these items. 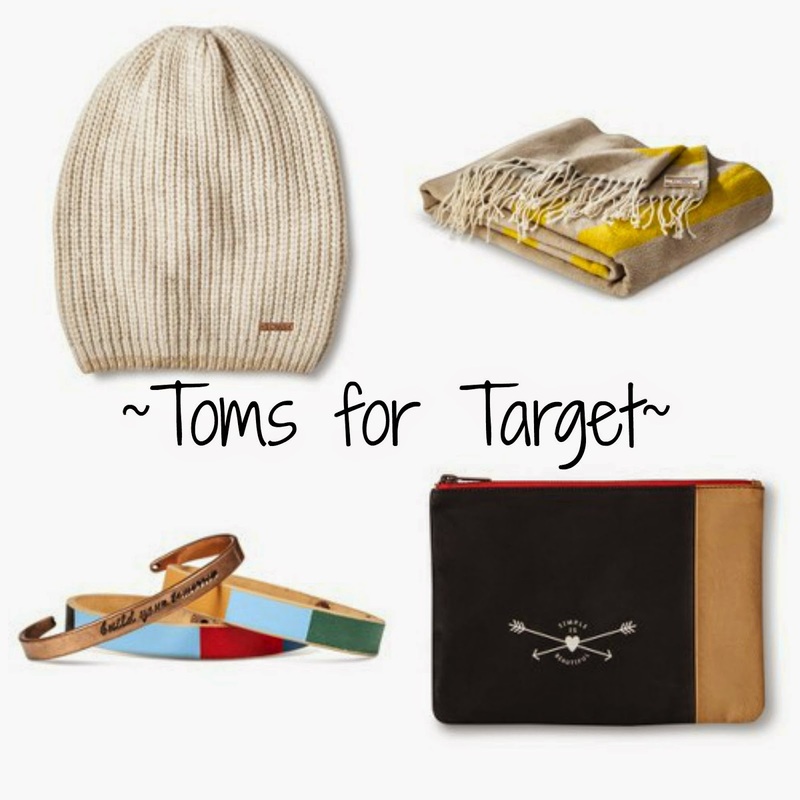 for every #tomsfortarget gift you buy, Toms is giving away a pair of shoes, a blanket, or a meal to those in need. so think twice before shopping, and give the gift that keeps on giving.